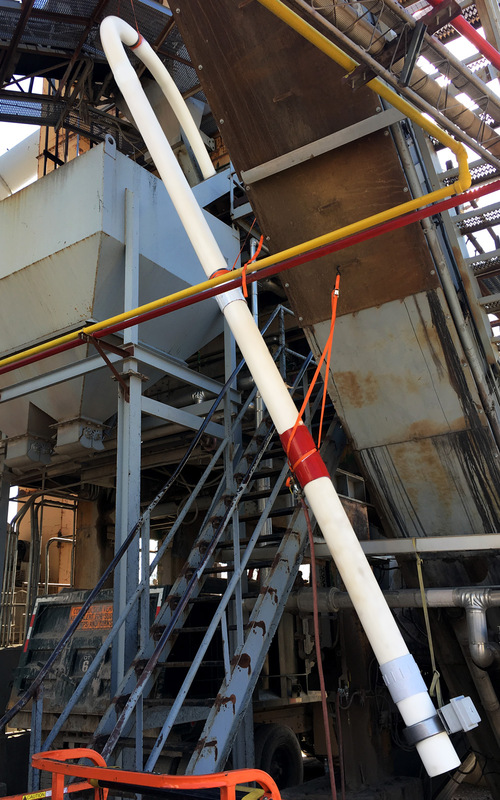 The FORTA Big Shot® fiber transport system was designed to quickly and safely move synthetic fiber reinforcement from ground-level storage to upper-level batching systems and mixer trucks. 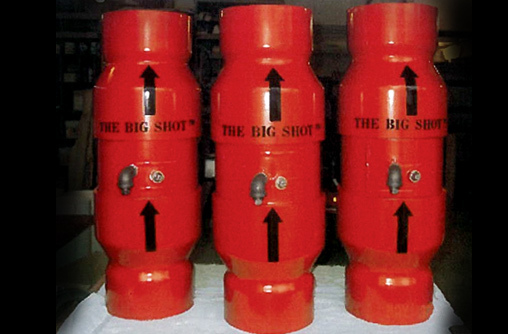 With no moving parts and minimal – if any maintenance – the Big Shot® requires only PVC pipe, a few hangers and a supply of compressed air. Manually adding fibers to your production process may create potential hazards. By using the Big Shot®, you eliminate the safety concerns of climbing and lifting. Ultra-fast delivery of fibers to your batching system means you’ll reduce the time it takes for employees to add fibers. Simply add fibers to the Big Shot® at ground level and your fibers are transported within seconds to the batch system. 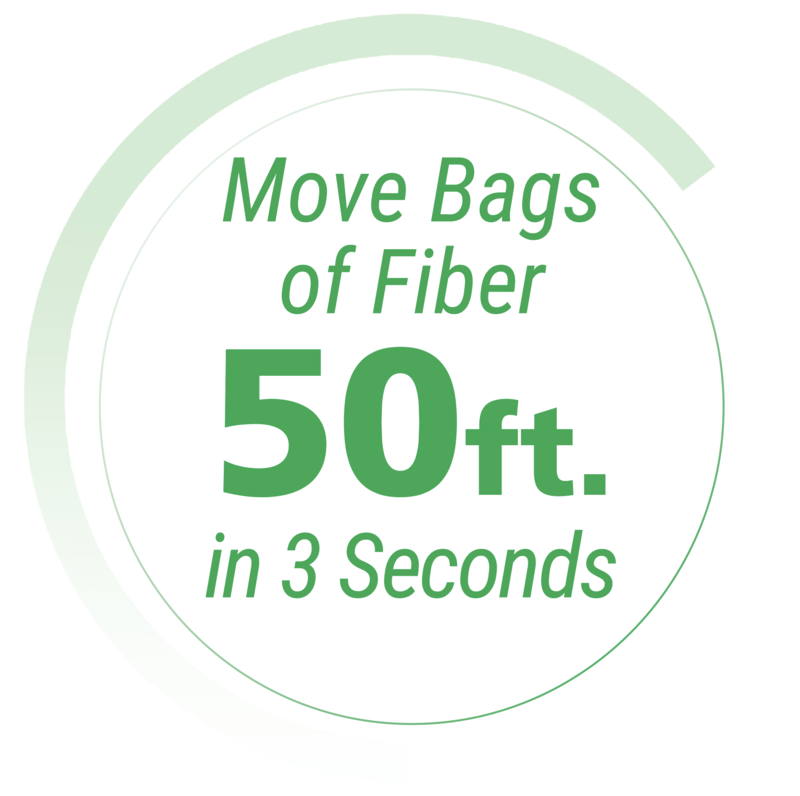 Typical delivery time to move a bag of fibers through a 50-foot system is 2-3 seconds! Add enough fiber for a 10 cubic yard batch in 10-15 seconds. With our optional counter, you can ensure accurate record keeping. As fiber is moved through the Big Shot®, a wireless system records time, date and volume of fiber moved. The Big Shot® is rugged – built with heavy-duty parts that last for years. Maintenance is nearly nonexistent.